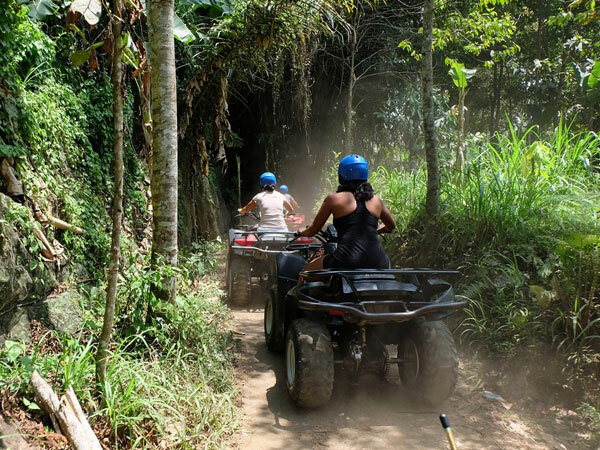 Bali ATV Ride and Ubud Tour Package in a day is one of the best Bali ATV Ride Package offer an amazing experience for 2 hours riding quad bike and visiting Ubud Palace, Ubud Market, Tegalalang Rice Terrace and Ubud Monkey Forest. 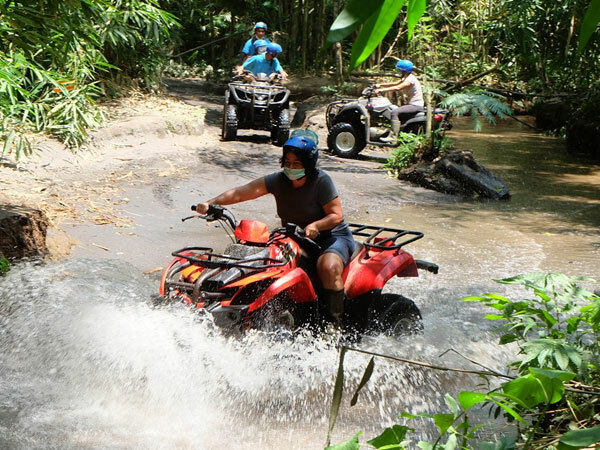 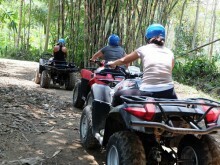 Bali ATV Ride and Ubud Tour Package will start at 8.00am from your hotel then we drive you to Bali ATV Ride location, you will enjoy two hours Bali quad bike through cocoa plantation compound, Balinese villages, jungle, bamboo forest, river, and picturesque panorama. Then continue to Tegalalang is famous for its beautiful scenes of rice paddies. 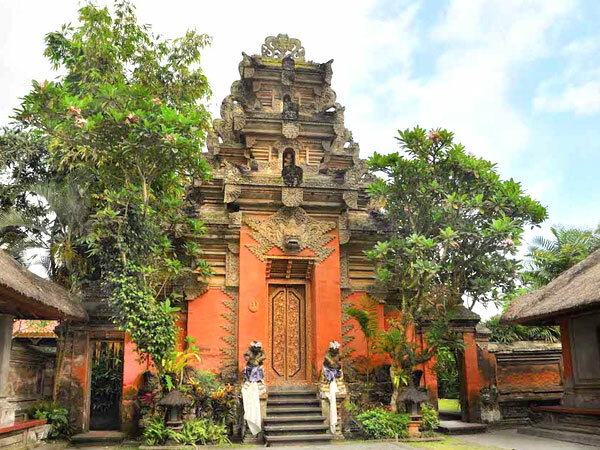 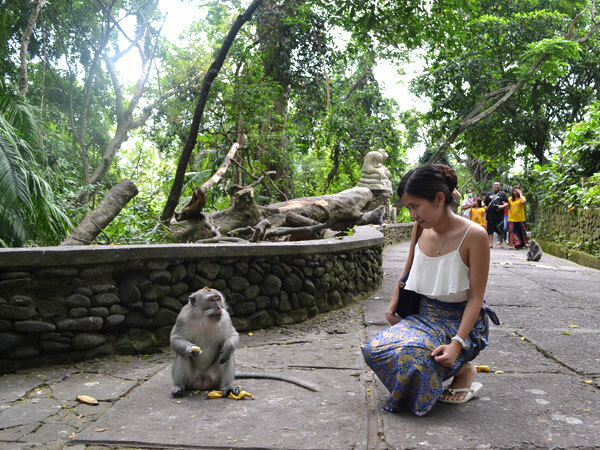 Our last destination is visiting Ubud, is a place of scientific research as well as a site of spiritual, cultural aspects, and monkey forest. 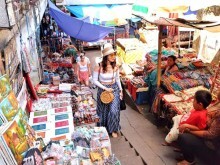 The tour will be comfortable with our private air-conditioning car transfer and enjoyable journey with our professional tour driver is always outstanding offer his best service with the information that you need.